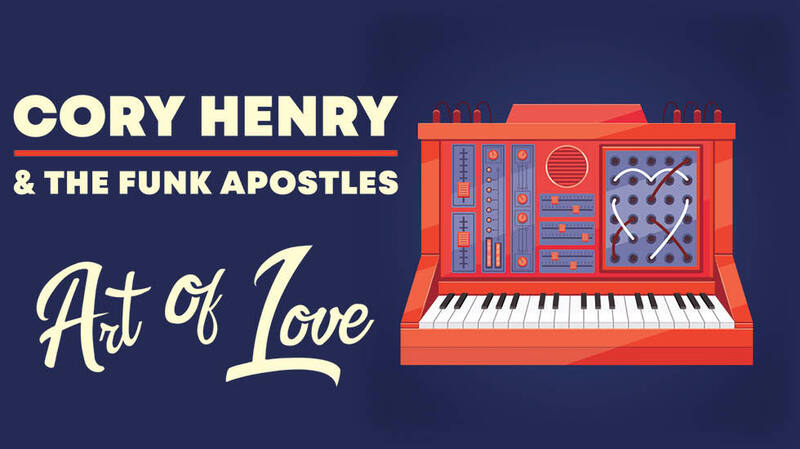 Q: Can I get an autograph with Cory Henry during the meet & greet? 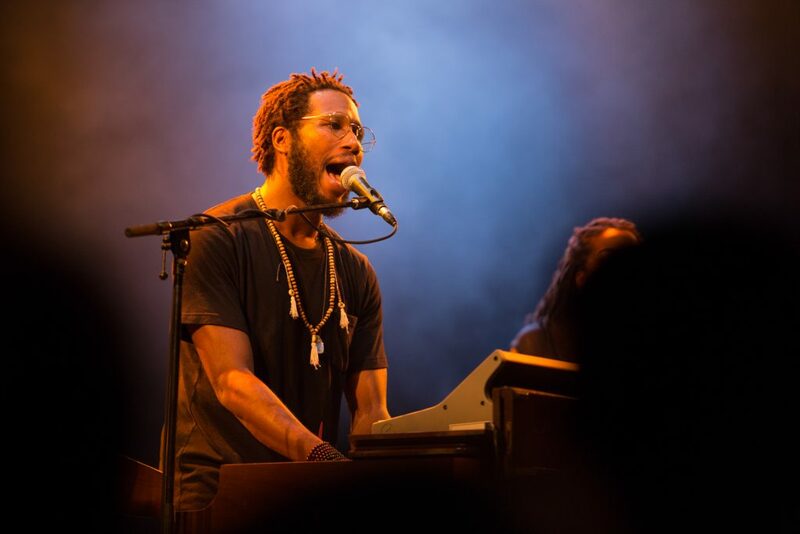 A: Autographs are not included as part of this package, but you will receive one (1) limited edition ‘Just A Word’ journal, signed by Cory Henry! Q: Can I get a solo picture with Cory Henry during the photo opportunity? A: Yes, you can either take a solo picture OR take a photo with the group that you come with for the photo opportunity. A: You can bring your camera phone and/or a standard point-and-shoot, but any cameras with detachable lenses will not be permitted. You may also use your phone!